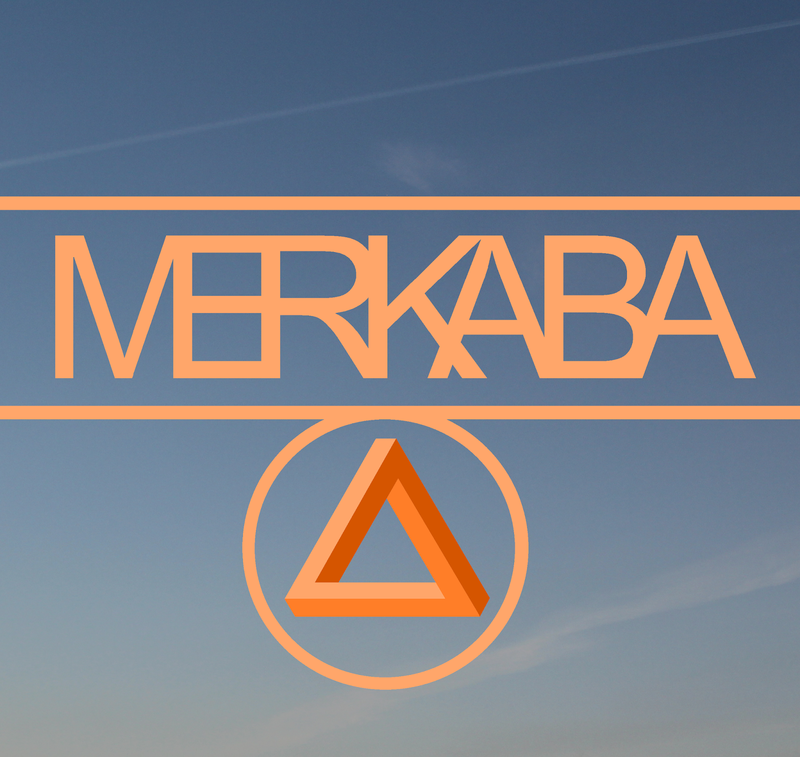 Merkaba is not a band, but a solo project based in Plymouth, UK. I am absolutely impressed by the wide variety of sound and scope that a single performer can achieve, and Merkaba is a perfect example of how a single hardworking musician can bringing together such a distinctive and aspirational blend of sound. This EP is a self titled release featuring 9 songs, which have been released earlier on November 27, 2016. The tracks on this record bridge the gaps between the sheer aggressive energy of Djent and its heavy grooves and the kaleidoscopic approach of progressive music. On songs such as “Sonder”, you can also hear some electronic music influences, particularly echoing the insane low end of dubstep breaks, as well as some beautiful synth melodies in the middle of the track, that add more to the atmosphere of these recordings. Merkaba allows haunting, stunning atmospheric sounds to blend in with blasting-loud riffs and insane drum breaks, with some awesome lead work counteracting the weight of the rhythm section. Listen to the Merkaba EP on Bandcamp.